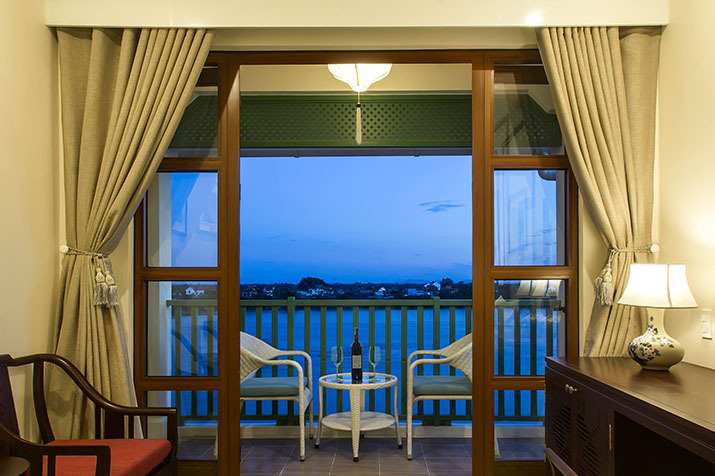 We trust that the residential touches will make you feel that to Lantana Riverside Hoi An Boutique Hotel & Spa is your home away from home. 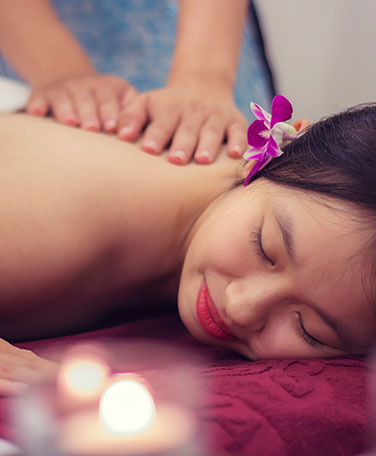 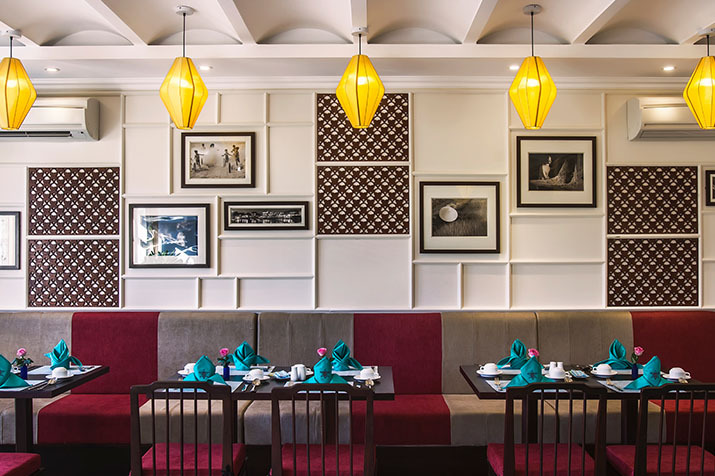 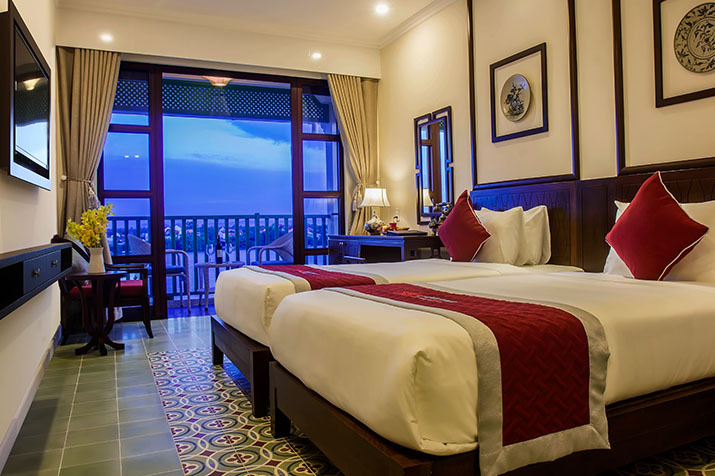 At Lantana Riverside Hoi An Boutique Hotel & Spa we have a wide variety of rooms to suit your needs and budget. 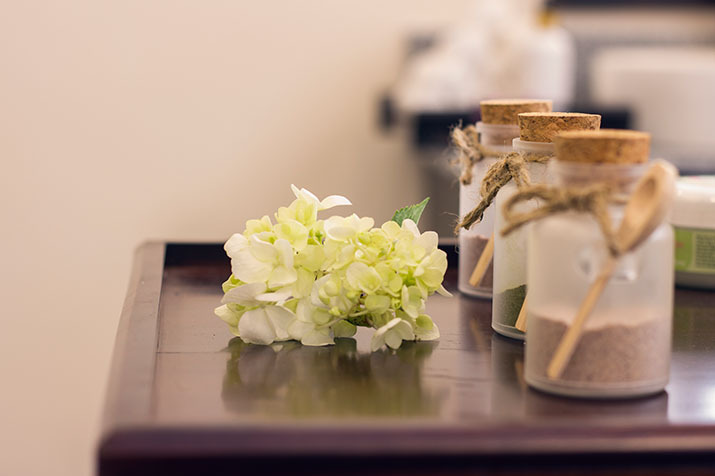 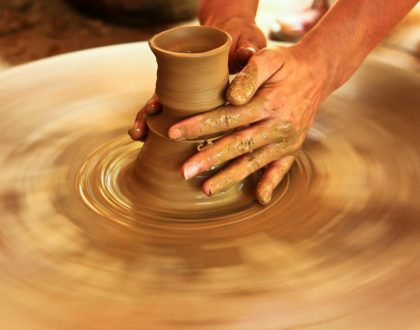 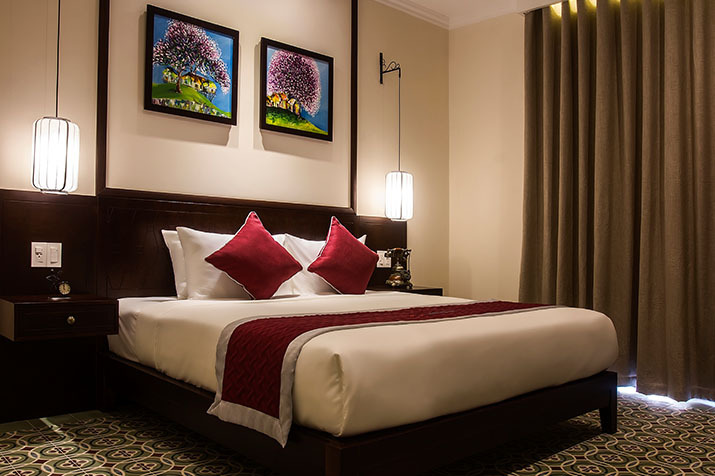 The Hotel provides an extensive list of services to ensure that your stay is a comfortable and enjoyable one. 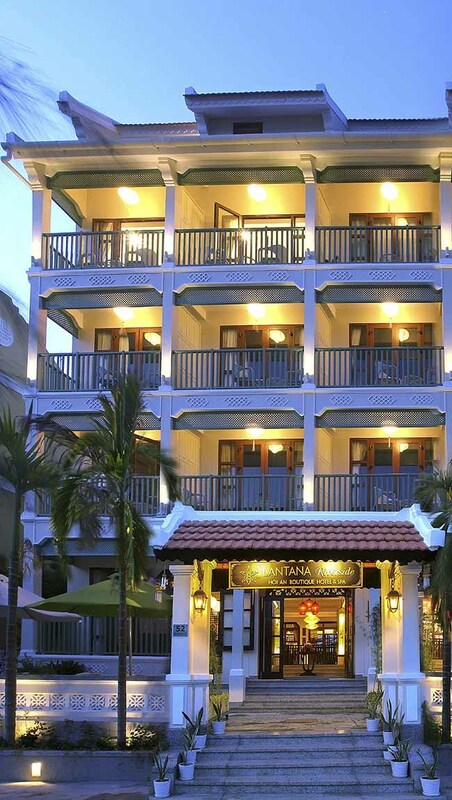 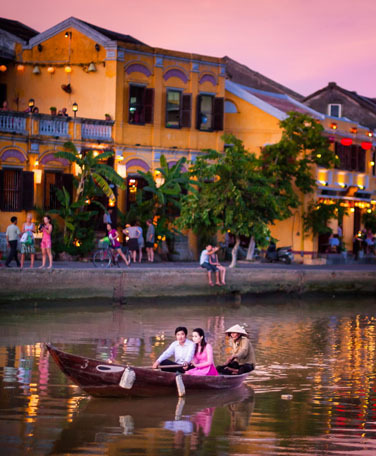 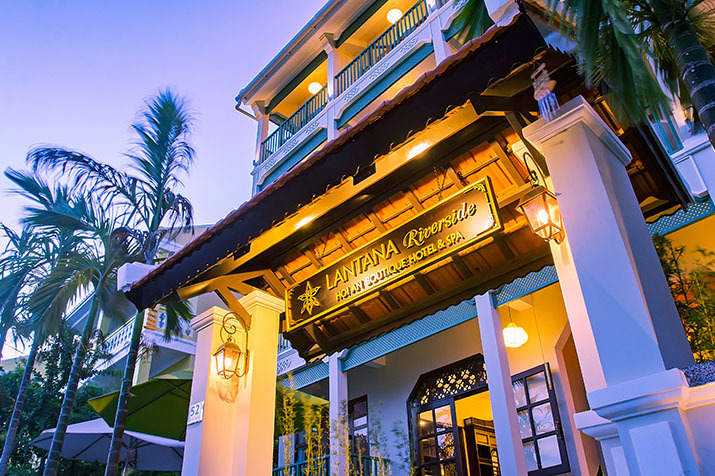 Lantana Riverside Hoi An Boutique Hotel & Spa sits on the Hoai Riverside, located just 15 minutes walk from the centre of Hoi An Ancient town. 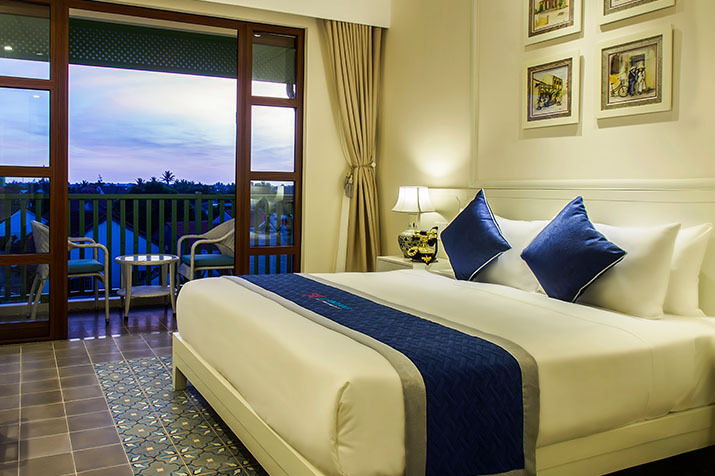 Each of room has a distinct style, with beautifully appointed rooms and suites decorated with peace and comfort in mind. 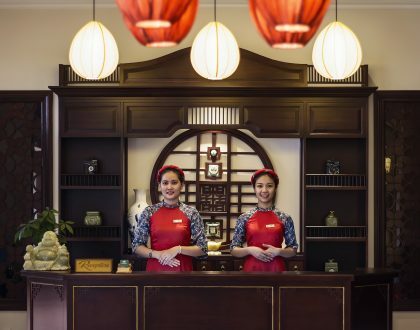 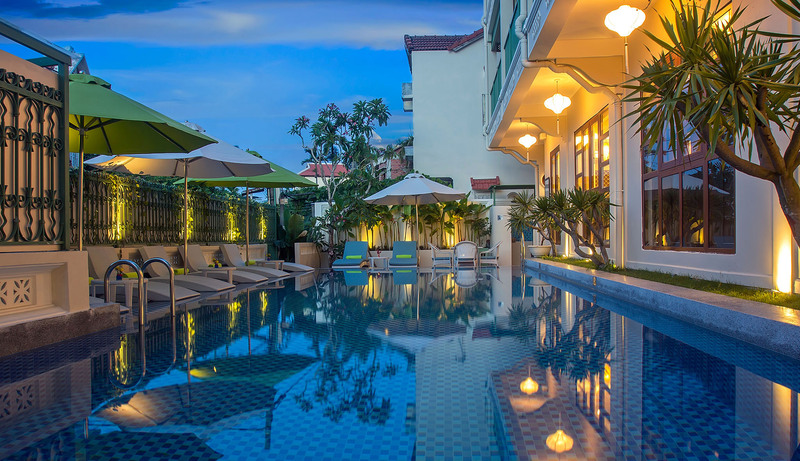 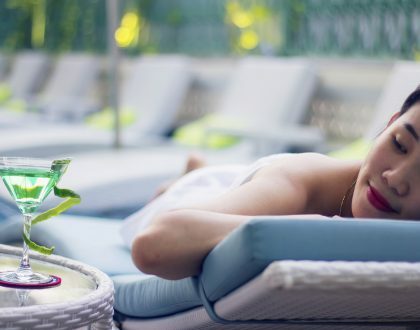 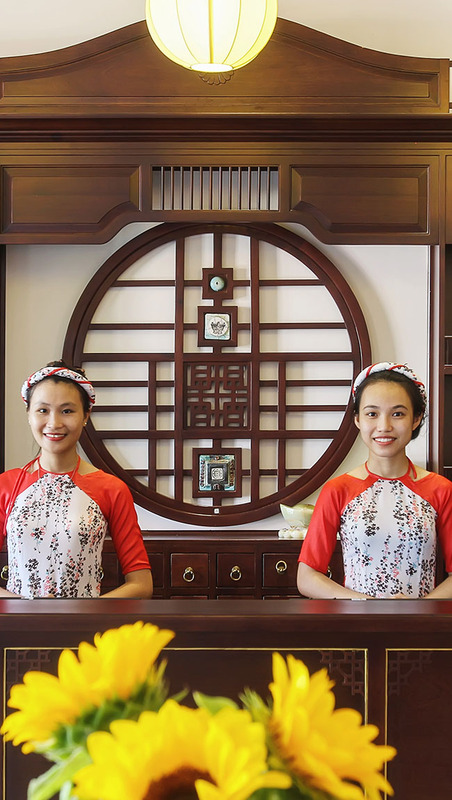 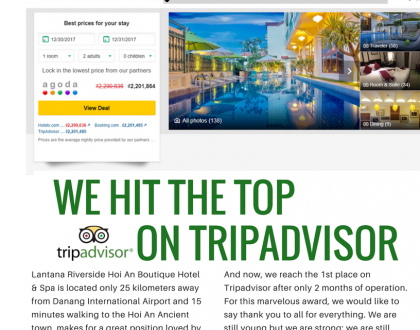 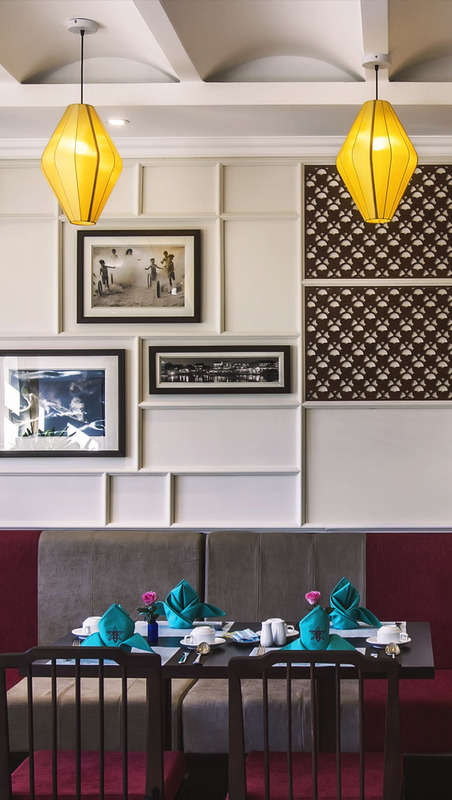 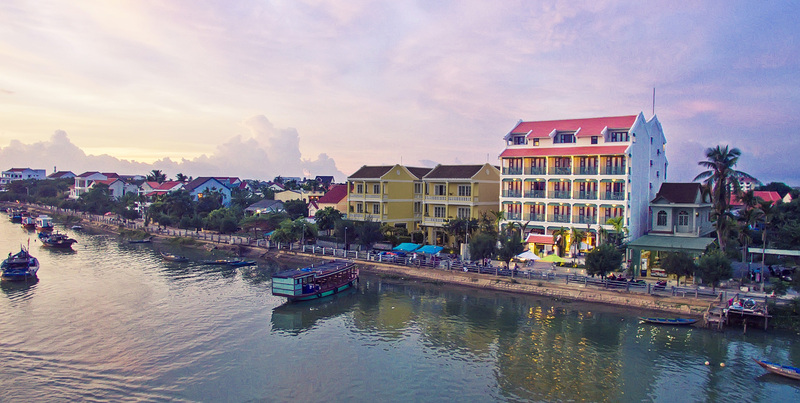 Lantana Riverside Hoi An Boutique Hotel & Spa is located only 25 kilometers away from Danang International Airport and 15 minutes walking to the Hoi An Ancient town, makes for a great position loved by our guests. 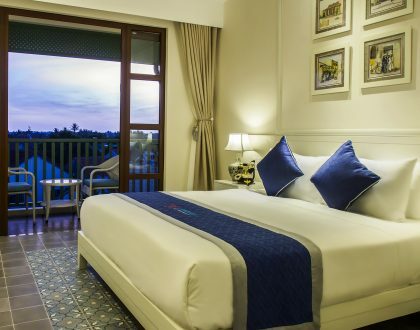 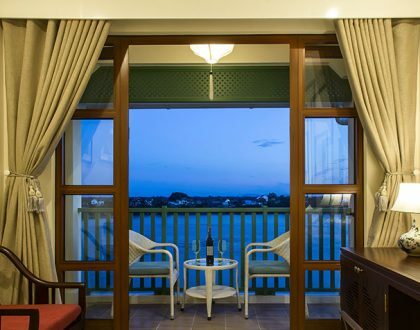 Lantana Riverside Hoi An Boutique Hotel & Spa offers spacious and Hoi An srylish guest rooms, boasts a panoramic view overlooking the river or the village.